MC3 once again made our presence known at this year’s LTEN conference in Phoenix. For the hundreds of training leaders at the event, pull-through and reinforcement seemed to be on everyone’s mind. And MC3 was right there with the optimal solution – Touchpoint. 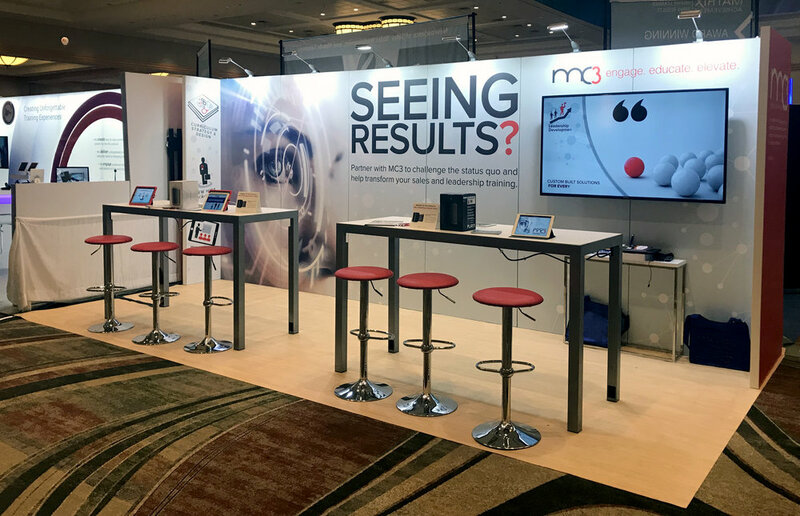 MC3’s Learning Lab and Exhibit provided an excellent opportunity to launch this innovative mobile platform which enables managers to coach remotely, increasing the frequency and impact of individual skill development.